Transitioning into the life of a full-time artist required Harris’s passion to become his profession as well. Prior to developing as an artist, Harris spent many years in the area of sustainable urban development (specifically real estate and hotels), a conventional career in which he was quite successful, but not fully satisfied. The transition into a wholly fulfilling trade, was both challenging and exciting. The artistic passion that had existed just beneath the surface of Harris’s long established business persona was finally able to present itself in tangible form. 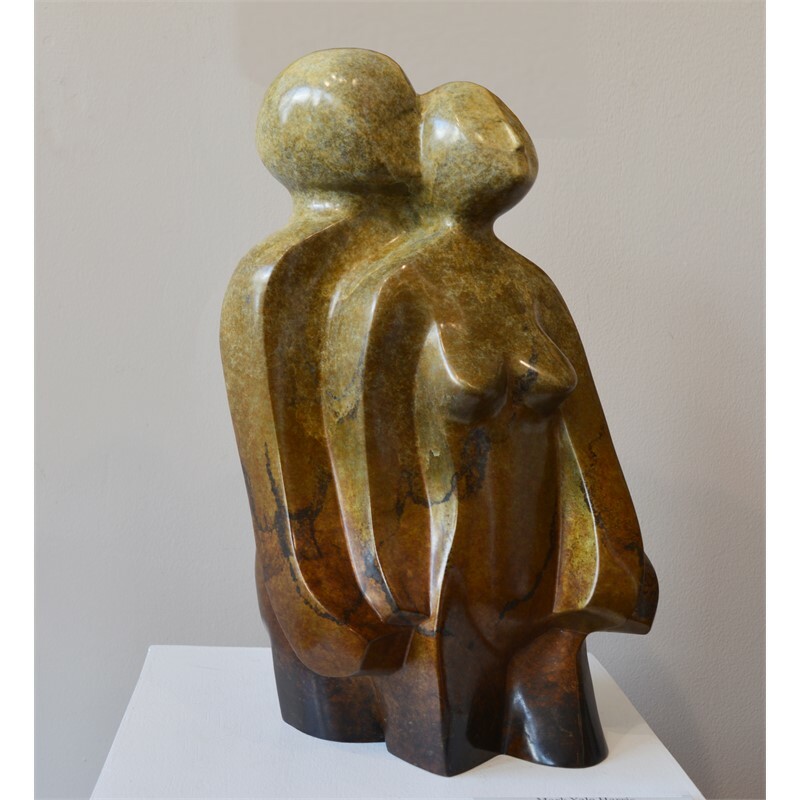 He accessed the invaluable experience of his mentors, along with his own vision, to create an evolving body of work in alabaster, marble, limestone, and bronze, often combining different elements to bring forth a duality through creation. Harris’s sculpture has been included in 80+ solo, museum and international exhibitions out of the 250+ exhibitions outlined on his resume. One Hundred+ publications have featured his sculpture (books, magazines, newspapers) in the past 10 years. 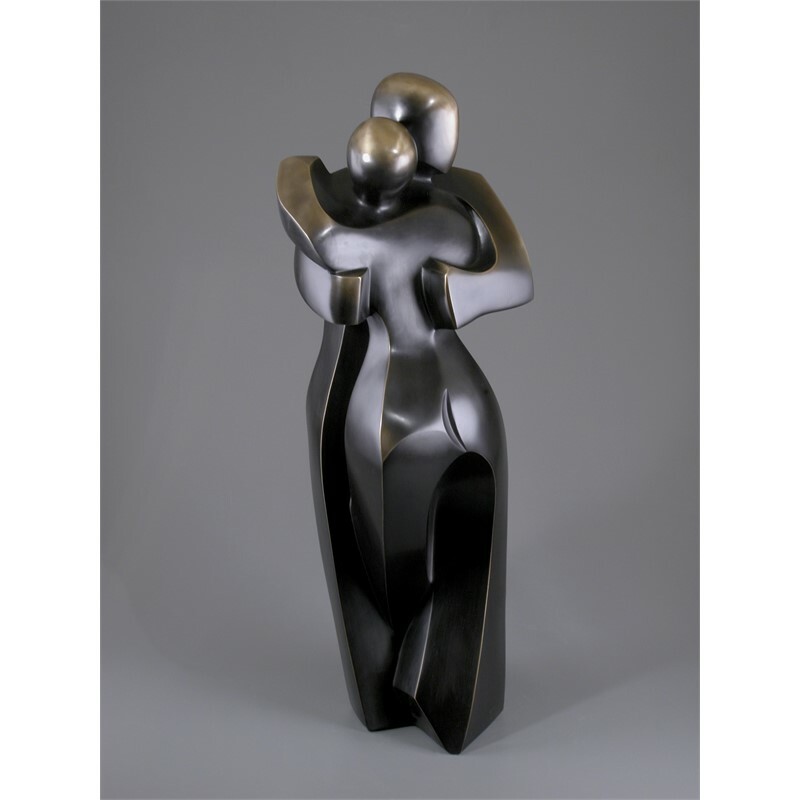 In addition, ARTWORKinternational Inc. Press published Mark Yale Harris: Figurative Abstractions in 2010 and Mark Yale Harris: Untamed in 2011 as part of their Acclaimed Artist Series. As well, Mark Yale Harris, A Retrospective was published in 2006, updated and reissued in 2013. All three books document the important works created thus far in the sculptor’s career. Mark Yale Harris realized his true passion in the Southwest. 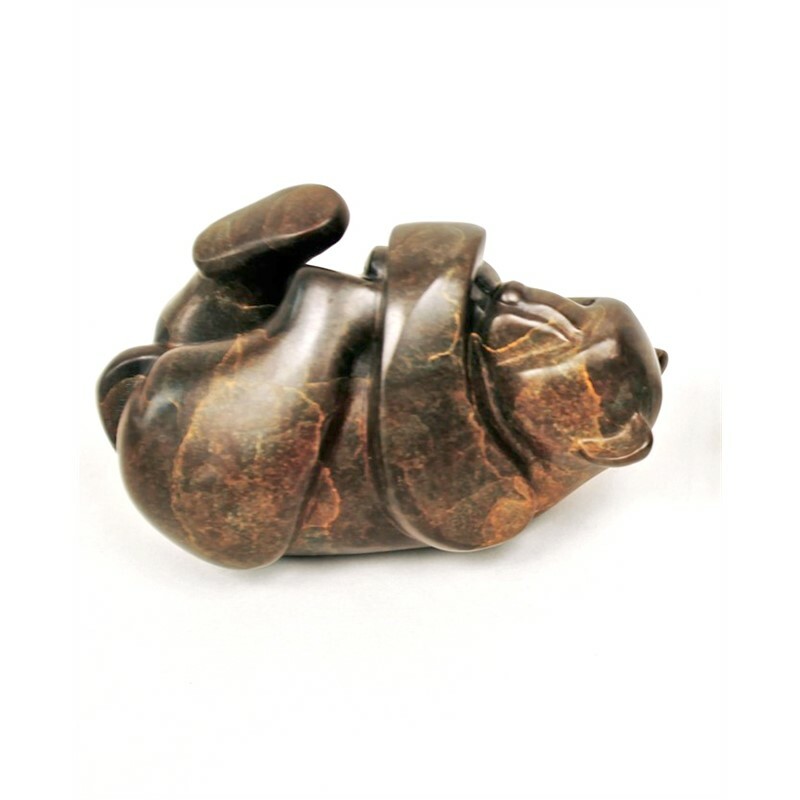 Stone carving became his life’s work, as Santa Fe became his home in the late 1990s. 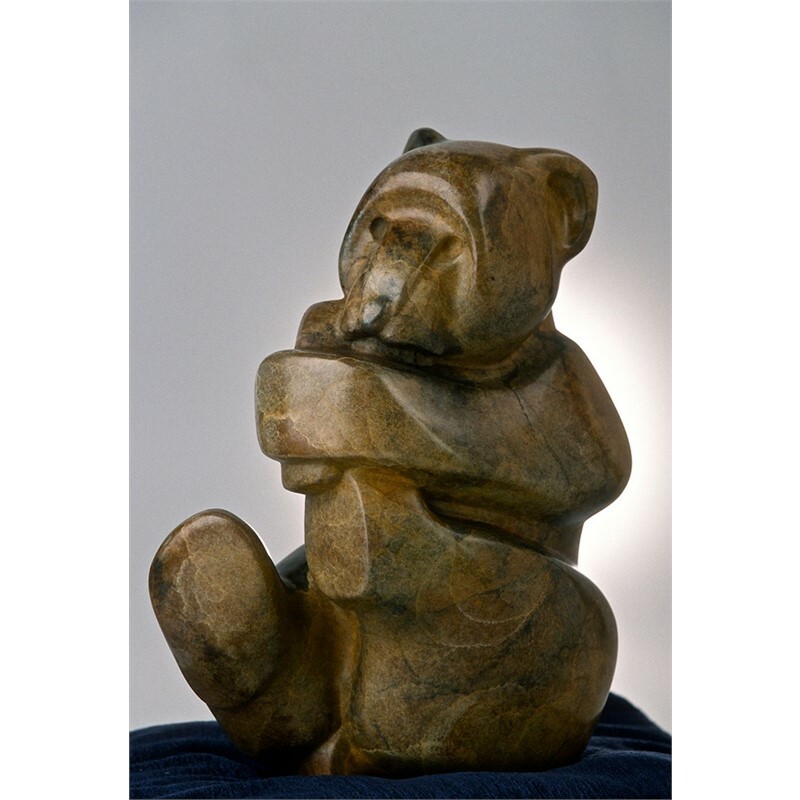 He dedicated himself to creating in 1996, and with much to learn, the artist chose a mentor whom he had long admired to assist with honing his burgeoning artistic skills, sculptor Bill Prokopiof (Aleut, 1944-1999). 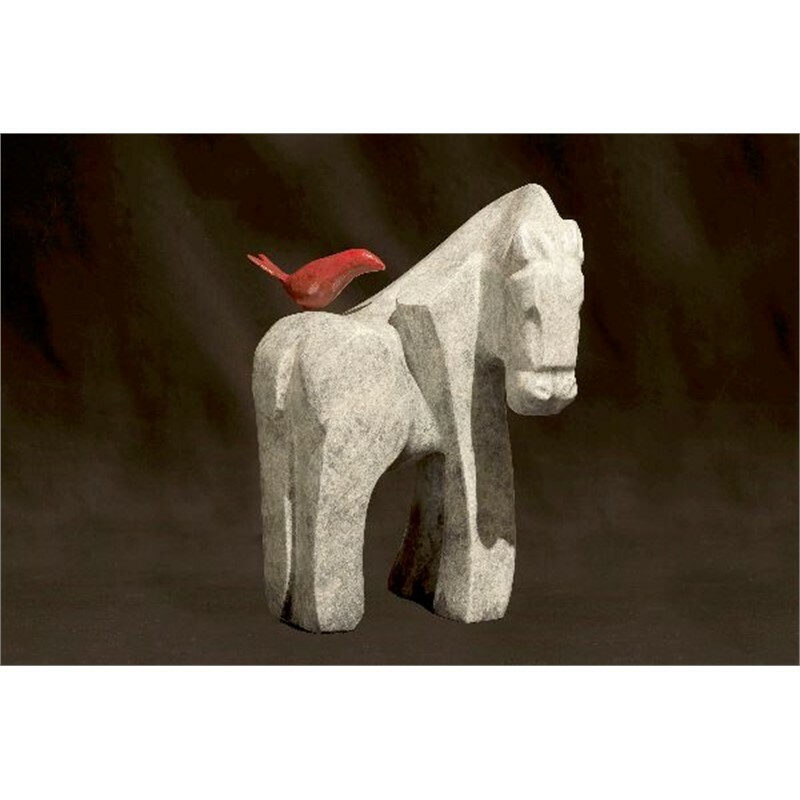 In the spirit of the nation’s most recognized Native American artist, Allan Houser (Chiricahua Apache, 1915-1994), Prokopiof and sculptor Doug Hyde (Nez Perce) took Harris under their wings and generously shared their immense knowledge, talent, and vision. 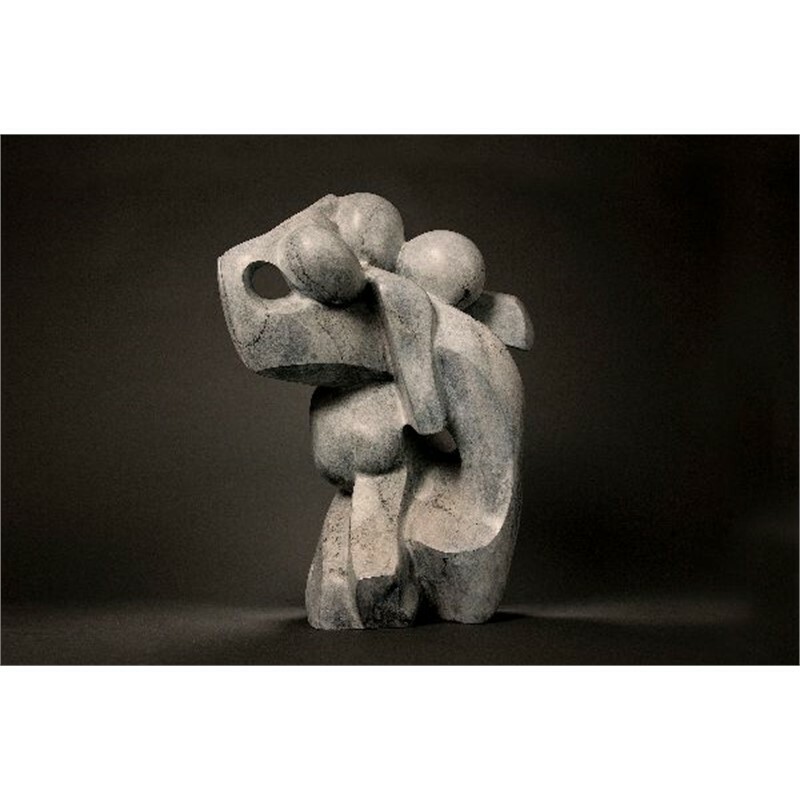 Inspired by the geographical region and grounded in the wisdom of his teachers, he began feverishly creating sculpture. Transitioning into the life of a full-time artist required Harris’s passion to become his profession as well. Prior to developing as an artist, Harris spent many years in the area of sustainable urban development (specifically real estate and hotels), a conventional career in which he was quite successful, but not fully satisfied. The transition into a wholly fulfilling trade, was both challenging and exciting. The artistic passion that had existed just beneath the surface of Harris’s long established business persona was finally able to present itself in tangible form. 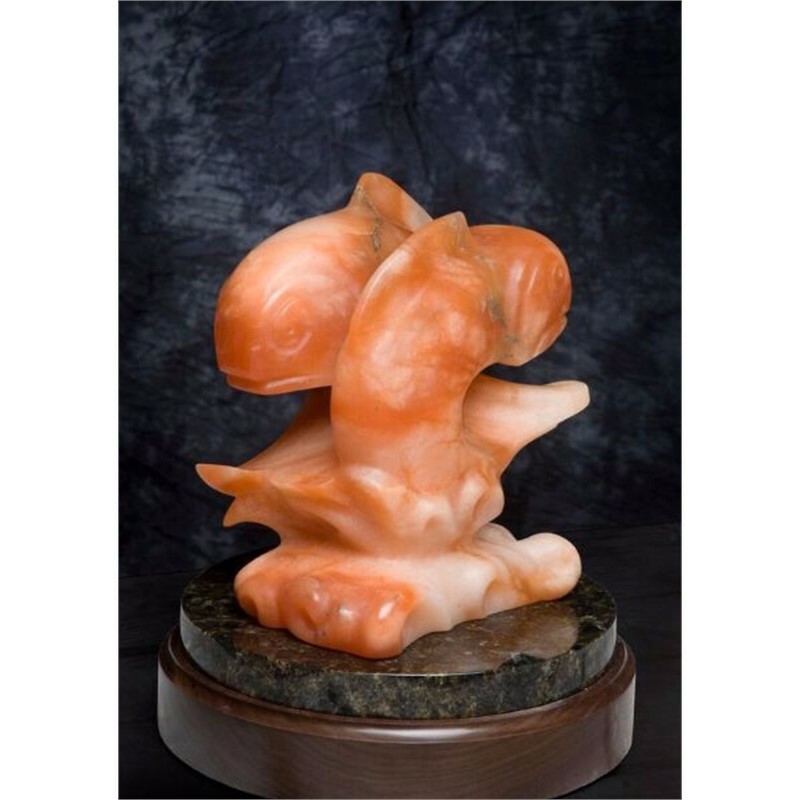 He accessed the invaluable experience of his mentors, along with his own vision, to create an evolving body of work in alabaster, marble, limestone, and bronze, often combining different elements to bring forth a duality through creation. 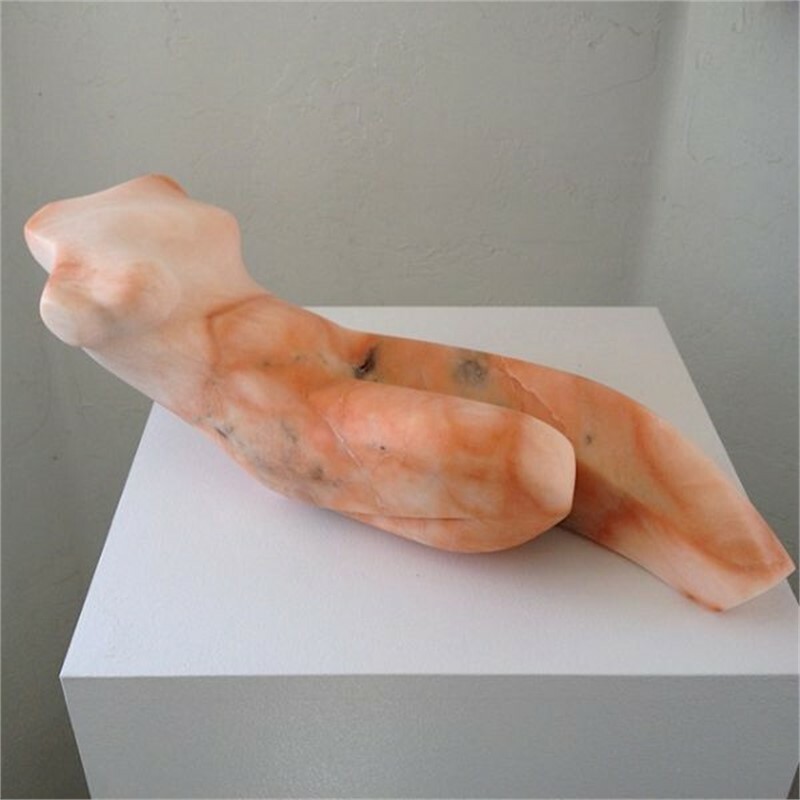 Over the past fifteen years Harris has continued to challenge himself as a sculptor, finding it important to continue learning and teaching. Several intensive workshops, including studies with Terry Allen, Jo Harvey and James Surls, have expanded his understanding immensely. Harris’s charitable endeavors have been numerous; he cites his work with Fine Art for Children and Teens (FACT) in Santa Fe, New Mexico as especially gratifying. Harris’s sculpture has been included in 80+ solo, museum and international exhibitions out of the 250+ exhibitions outlined on his resume. One Hundred+ publications have featured his sculpture (books, magazines, newspapers) in the past 10 years. 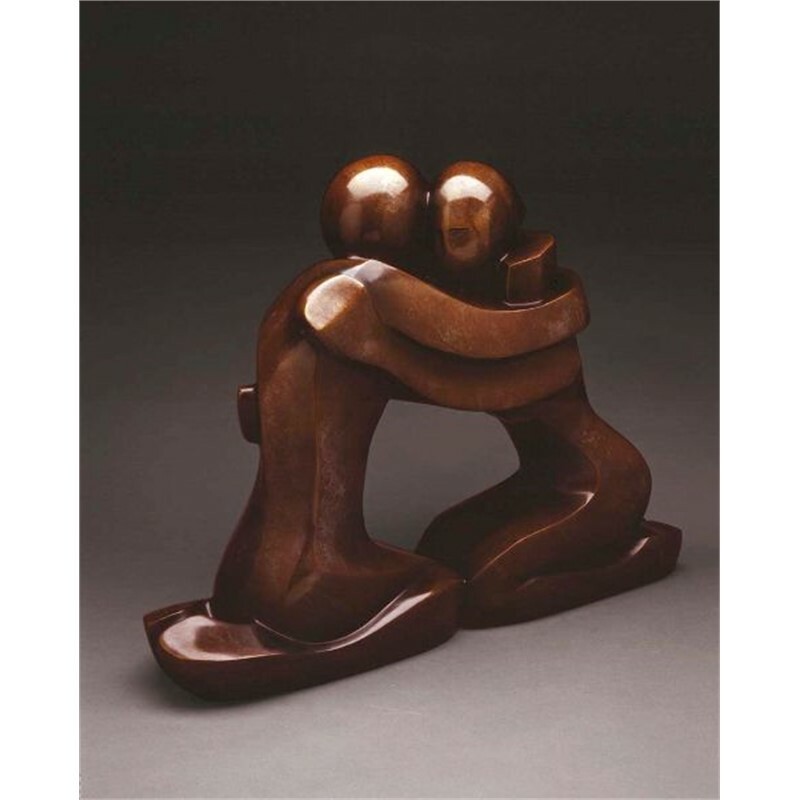 In addition, ARTWORKinternational Inc. Press published Mark Yale Harris: Figurative Abstractions in 2010 and Mark Yale Harris: Untamed in 2011 as part of their Acclaimed Artist Series. As well, Mark Yale Harris, A Retrospective was published in 2006, updated and reissued in 2013. All three books document the important works created thus far in the sculptor’s career.